Investing in the floors you have in your house should be one of your top priorities due to a number of reasons: the floor you step on should be a comfortable one that makes you feel like home; its design should somehow make everything from the smallest trinket to your sofa or bed go well together; every room can have its own personality; the floor you choose can make your life easier. 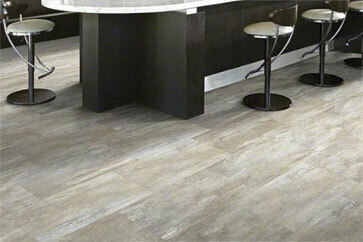 Here at Empire Flooring we have an option for everyone. 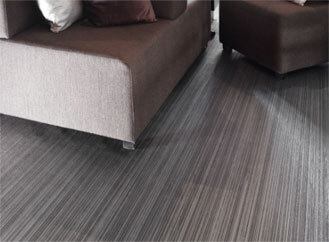 It does not matter if you are a fan of carpets or prefer the durability of LVT. 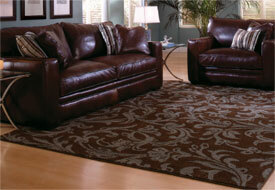 Check out our variety of carpets. We ensure you there is one that matches your particular style. As long as you take a few minutes of your time, you will be able to find just the right product. It all depends on the design that you prefer – whether you like your carpet to be the piece that makes the décor work or if you would like it to be the center piece of the room. Maybe you prefer one that is simply there to add your own personal twist to the room or one that is so thick, you are able to sink your toes into it and enjoy its warmth. Either way, you will find it here. Besides our Cheap Carpets Liverpool, St Helens, Merseyside that offer you the chance to change the appearance of a room without needing to make a huge investment, we also provide vinyl. We have a wide range of designs as well as thicknesses available, which means that our options suit every budget and any taste. 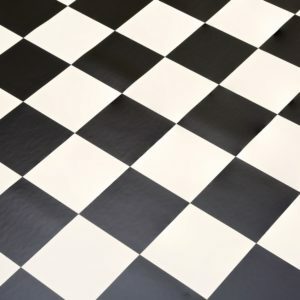 When you invest in vinyl, you benefit from a few major advantages such as the fact that you will no longer have to spend hours cleaning the floor. Now you just need to sweep it and maybe clean it with a damp cloth or mop. 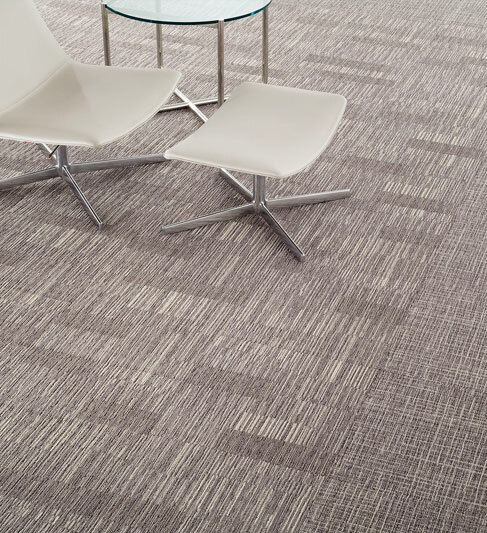 Another interesting option for clients that are after a flooring solution that offers a combination of advantages is LVT. When you opt for this kind of floor, you can choose the tiles that mimic your favorite kind of flooring option. 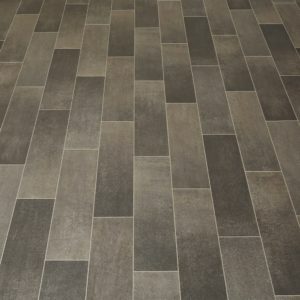 This is due to the fact that these tiles are designed to make you believe that you are looking at hardwood or marble or any other flooring material that comes to mind, without being able to notice that this is actually LVT. The best part about it is that it lasts for generations and comes at a more than affordable price. At Empire Flooring you benefit from much more than an array of flooring options, including wood. Here is where you will find the guidance that will allow you to make the best possible choices for the floors in your home. Even if you might be convinced that a specific product is right for you, you should still make sure that you ask us any questions you might have regarding its advantages, the best rooms where it should be installed and so on. Maybe we are able to help you realize that you have made the right choice or that you need to switch to something more suitable for your project. At the same time, if you are thinking about installing carpet into your home, you might want to rely on a team of experienced professionals to take care of it all so that you do not have to deal with any unpleasant surprises. The good news is that we can offer you the services of the best Carpet Fitters Liverpool. They are more than happy to help you lay your carpet perfectly into your residence. These experts work fast and provide excellent results. You will be happy you have chosen professionals for this task. 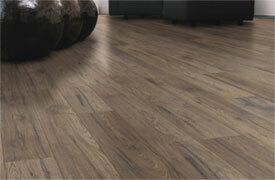 The same happens when you are interested in another flooring option such as Laminate Liverpool, St Helens, Merseyside. 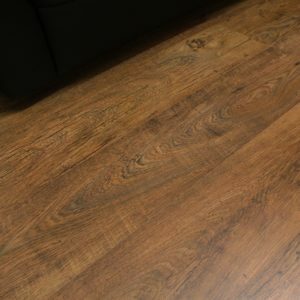 What you need to know about it is that it will look just like hardwood, but it is actually made out of something completely different that mimics the appearance of this material. The most important advantage that you benefit from in this case is the lower price. You can opt for this kind of floor and not spend a fortune on it. It is incredibly easy to install and it will last for many years to come. Let’s not forget about your outdoor area, where you want to ensure that you can step on “grass” and not worry about insects or about strict maintenance rules. This is why you should consider taking a closer look at our artificial grass options that were designed to make your outdoor space look more welcoming, to offer your little ones the chance to play without dealing any existing allergies that are associated with grass and all that while being barefoot. 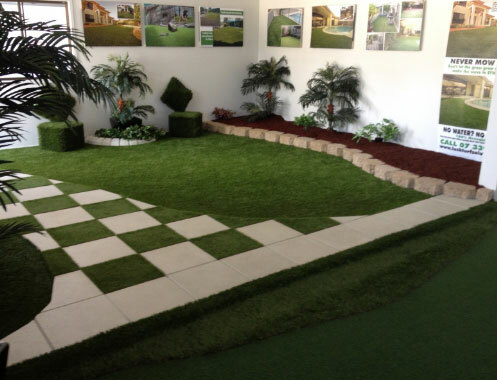 Your outdoor space will look amazing all year round without you needing to water the “grass”. If you would like to benefit from the advantages offered by carpet, but do not want the entire floor to be covered with it, you can always just look into our rugs, which also come in a variety of designs and are more than affordable. You should pick the ones that will make the entire room look grounded, intimate and welcoming. After taking a closer look at our collection, you might like many of our existing options and not know what to choose. If that is the case, do not hesitate to contact us as we can help you make a decision you will not regret. Then again, if carpet would be a better choice for your home, you can always count on our Carpet Fitters Liverpool to do a fantastic job. You do not have to do anything other than just opt for this service and in a few hours after they arrive at your home, you can expect to see the final result. The best part about it is that you will not have to lift a finger. Our team will lay the carper that you have chosen as soon as possible and with minimal disruption to your daily activities. If you are ready to replace your floors, we have all the right options in stock!